Paul is a San Francisco-based architect, writer, preservation advocate and educator. He is currently a Hospitality Practice Leader at TCA Architects and based in Oakland. As a founding member of docomomo_noca, the Northern California working party of the DoCoMoMo, International, he has successfully advocated for recognition of mid-century modern architecture, in California, and was instrumental in the naming of two Eichler subdivisions to the National Register of Historic Places. Paul current serves on the Board of Directors of the AIA San Francisco Chapter and chairs the chapter’s Housing Committee. Eden is Sr Green Building Coordinator at SF Dept of the Environment. 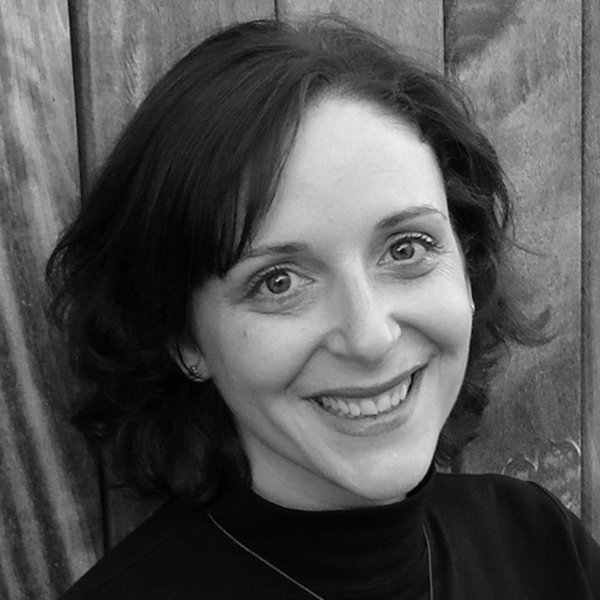 Her career has focused on establishing socially and environmentally responsible solutions for human habitat: Eden coauthored Living Building Challenge and directed its evolution and global deployment; served as the first Technical Director of the Health Product Declaration Collaborative; and contributed to the early development of other programs such as the Pharos Project, Declare, and EcoDistricts. Her advocacy efforts have led to policy reform and the creation of a network of local action groups in cities all over the world. As a studio director in Gensler's San Francisco office, Gray combines analytical and creative thinking to solve his clients' problems. His current work spans many sectors but has recently focused on the future of education and the role of physical learning environments. A recent buyer of an original 1955 Eichler home in San Rafael, Gray’s most current project was a gut renovation of his home that included significant envelope and systems improvements to increase the energy efficiency of the home and reinvent this a mid century jewel as a modern residence. Steve brings more than two decades of leadership in sustainable design, energy conservation, and integrated building design for healthcare, higher education, commercial, and civic projects. He served on the LEED for Healthcare Committee since its formation and served as its chair until the LEED for Healthcare rating system was adopted by the USGBC membership in 2011. Since 1991, he has served as a Principal of Guttmann & Blaevoet, a consulting engineering firm in California that has received national and regional ASHRAE awards for innovation in sustainable design. Eric brings a wealth of experience in the design, construction, commissioning and operation of water and wastewater systems. 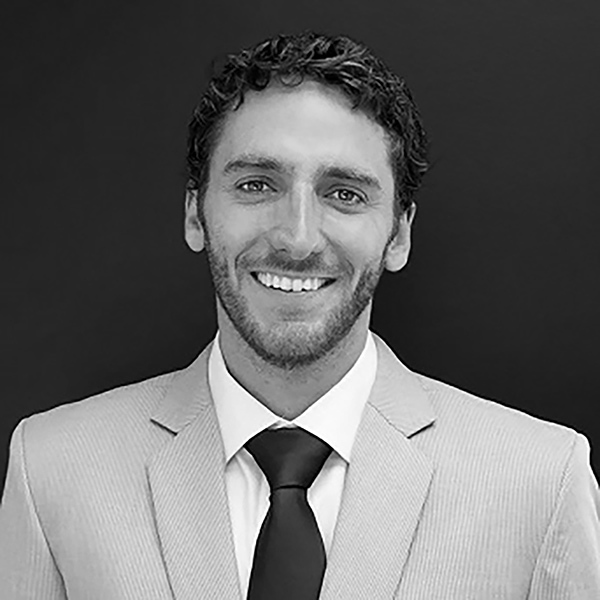 With a background in Environmental Engineering, Eric has direct experience in leading Field Engineering teams, project teams, and Operations service providers to achieve best-in-class results for a range of municipal, institutional, and private industry clients. He serves as NSU’s Vice President of Business Development and is responsible for the development of sustainable water infrastructure at numerous properties in the Bay Area. Eric is also a contributor to numerous global clean-water initiatives, charities and professional organizations. Avery brings over thirty years of financial expertise to the Board along with a passion for community service. After earning a Business degree with an Accounting Emphasis from Southern Methodist University he became a Certified Public Accountant. Avery’s special certifications include Green Building Professional and Sustainable Accounting Standards Board (SASB) FSA-Level 1. He appreciates staying active by swimming and practicing yoga. Avery’s ability to think strategically and willingness to collaborate make him a valuable addition to the team while his experience in risk management keeps us prepared for the future. As Principal of Kollar Design, a boutique creative agency, Candice formed and led collaborative teams of creative and technical experts to provide a range of marketing and strategic communications-related services for more than two decades. Candice is a member and an ongoing volunteer with with USGBC. She is currently bringing ARC and sustainable practices to communities as a participant in the Green Building Mentor pilot program and formerly served on the the Communications and Sustainable Neighborhoods Committees. In addition, she is an active member of the Bay Area Living Building Challenge Collaborative leadership committee. A qualified bachelor’s in education of Biological Sciences with experience in planning, teaching, researching and managing S&T policy issues at national and international level. She is a lecturer of research methodology in undergraduate and postgraduate programs. Specialist in the use of technology foresight tools. Eco-Diplomacy promoter. Current research activity focused in the design of sustainable structures for rural and coastal areas using hybrid technologies. Speaker of three languages: Spanish (mother tongue), English and German. Tibisay is connected to the Venezuelan Ministry of Foreign Affairs. Jeffrey Till is an architect and Principal at Design Studio Till. He has more than twenty-five years of architectural and master planning experience in North America, Asia, and Europe. He leads design on a range of projects for public and private clients with high level sustainability goals, with a focus on a research driven, multidisciplinary process and performance strategies. 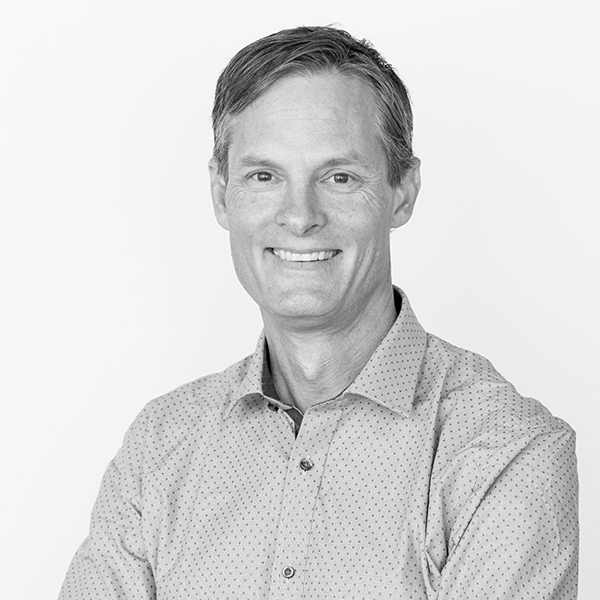 Jeff has previously served as Design Principal at Perkins + Will and as Design Director, Global Leader in Sustainability for Woods Bagot. He has taught sustainable design at Stanford, presented publicly at Greenbuild and AIA National Conferences and currently serves on the Board of Directors at SPUR in San Francisco.